Fazeley Studios is a unique and special wedding venue deep within the heart of Birmingham’s artistic quarter. Originally built in the 1870s as an Unitarian chapel, the building retains some of the original features in the grand gallery but the more modern landscaped winter gardens and tranquil courtyard make it an amazing venue for a wedding. I can say this from personal experience as Kath and I got married there ourselves! 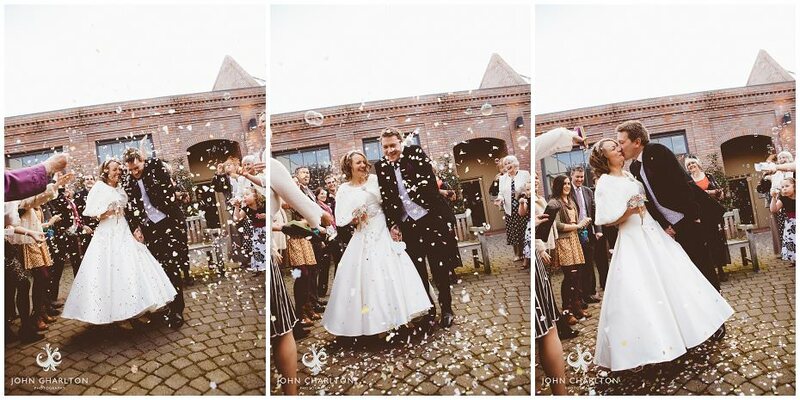 If you are thinking about getting married at Fazeley Studios, get in touch, we would love to be your wedding photographer!